Can Diet Control the Worst Type of Seizures??? There is no way that something as simple and uncomplicated as diet can manage the worst-case scenario of epileptic seizures. Not when we have so many powerful drugs to control seizures. This would seem to be the attitude of most neurologists because diet is usually the absolute last thing they would ever mention, and that is only after every anti-epileptic drug on the planet has not worked. But here’s a scary statistic: In only about 30% of the time does the first anti-seizure medication work to control someone’s seizures. The more medications that are tried, the less likely the next one is going to work. Ultimately, the number of epileptics who do not respond fully to medications may be as high as 40%. Status epilepticus is a state of perpetual seizures that can be fatal and usually needs some type of emergency treatment to control the seizures. In the ER, treatment usually starts with sedatives like benzodiazepine (Valium, Xanax) or, if that doesn’t work, anesthetic agents like propofol (although recent studies suggest that this actually increases the risk of infections and death) are given via IV. But when a seizure cannot be controlled it is called refractory. Putting this together makes refractory status epilepticus a very dangerous situation with no options. At least, not until someone thought of using diet to control this most dangerous type of seizure. Specifically, the ketogenic diet. The use of the very low carb diet for seizure control is not new and has been shown, in trial after trial after trial, to possess very potent anti-seizure effects. In the case of status epilepticus, after the patient is locked in the seizure state for a certain period of time, feeding usually switches to a feeding tube (enteral), so switching to a ketogenic-based formula is not a problem. •	7 of the 10 had encephalitis (swelling of the brain due to the severity of the seizures). •	The average time that the patient was in seizure was 21.5 days. •	The average number of antiepileptic medications used before the diet was 7. 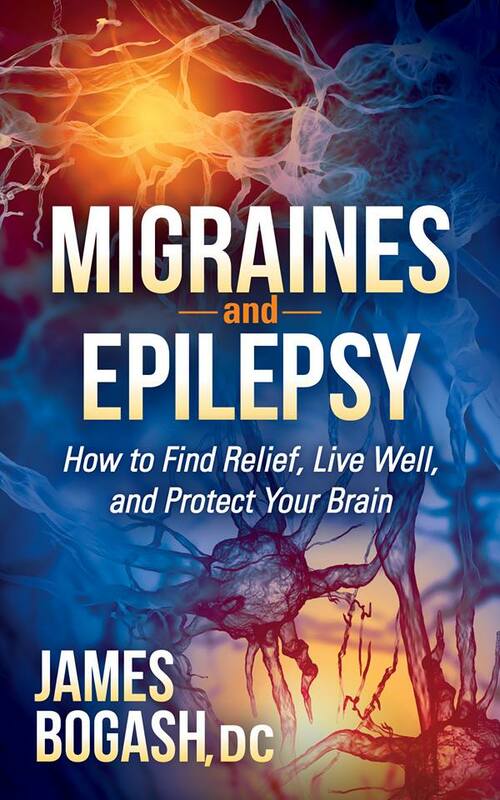 •	In the 90% that achieved ketosis, seizures ceased in an average of 3 days. •	3 had minor complications (transient acidosis, hypertriglyceridemia). •	2 patients ultimately died of causes unrelated to the diet. While this is a small group of patients, the outcomes achieved for such a safe intervention are more than impressive. They are lifesaving. So I will ask the same question I always ask: WHY is the ketogenic diet the last tool used when the research is so compelling and the safety is so high?